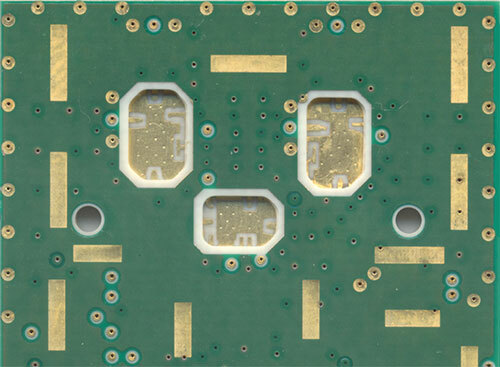 Circuit boards requiring depth-controlled cutouts for exposing air to inner layers are known as Cavity Boards. To view examples of this technology, scroll down and mouseover the thumbnails. For more information/photos of any particular thumbnail, click the enlarged image.